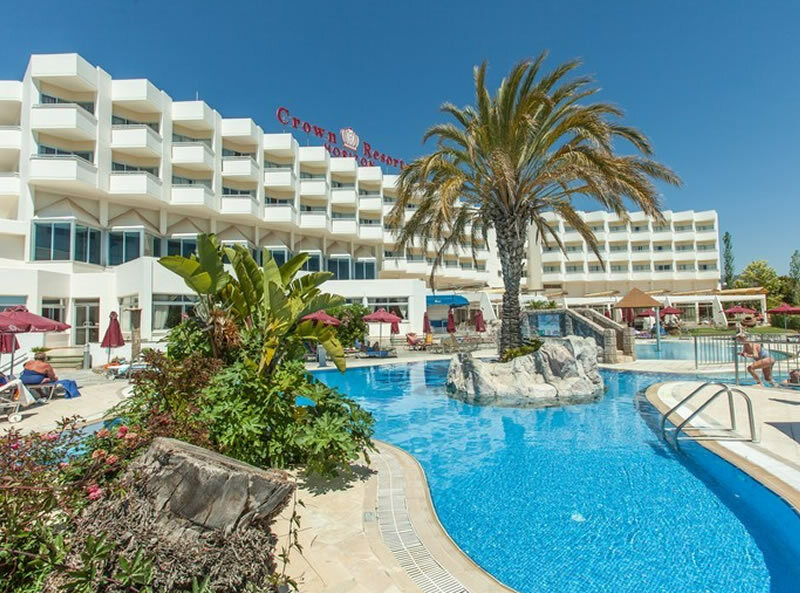 The Crown Resorts Horizon is conveniently located in the beautiful Coral Bay area and just 300 meters from the sandy beach. 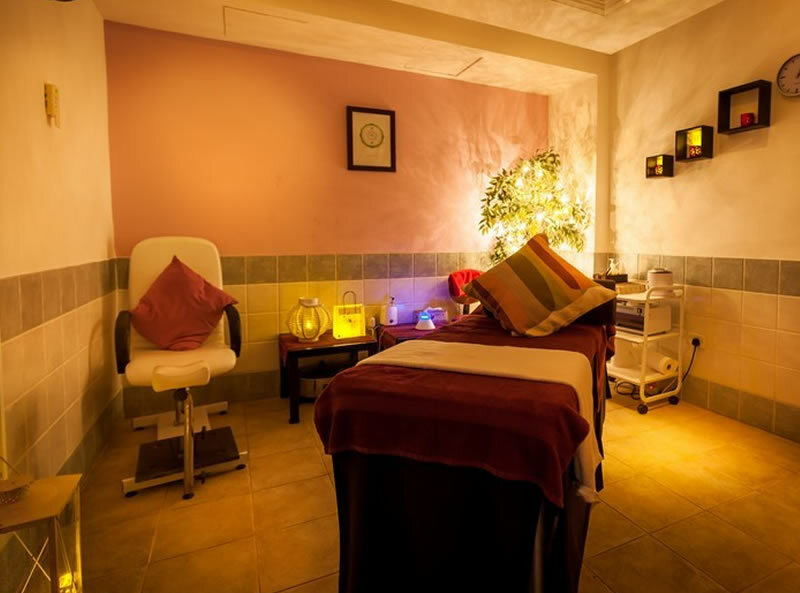 There are a range of leisure facilities for adults including massage services, a sauna and steam bath - ideal for those seeking to relax and unwind. There are also 2 tennis courts and a fitness room for those wanting to be more active. 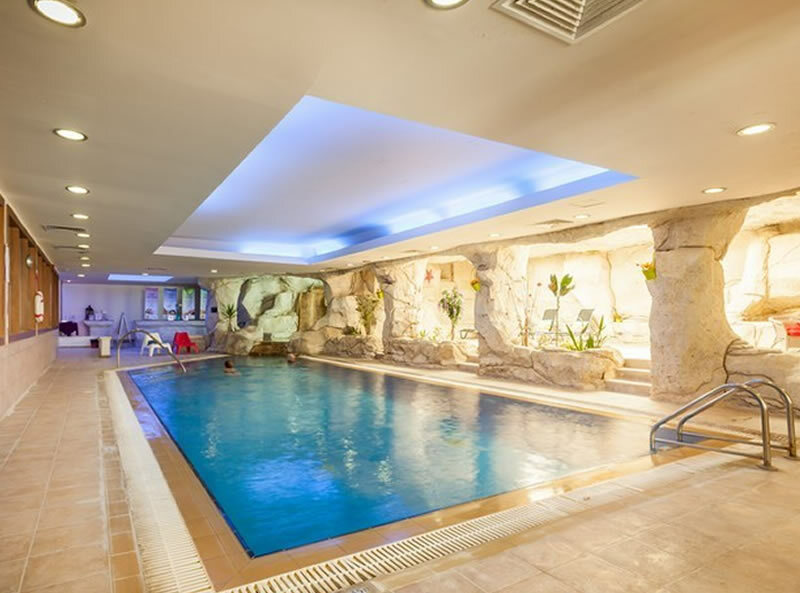 Nearby, guests can also partake in scuba diving courses and an array of watersports. 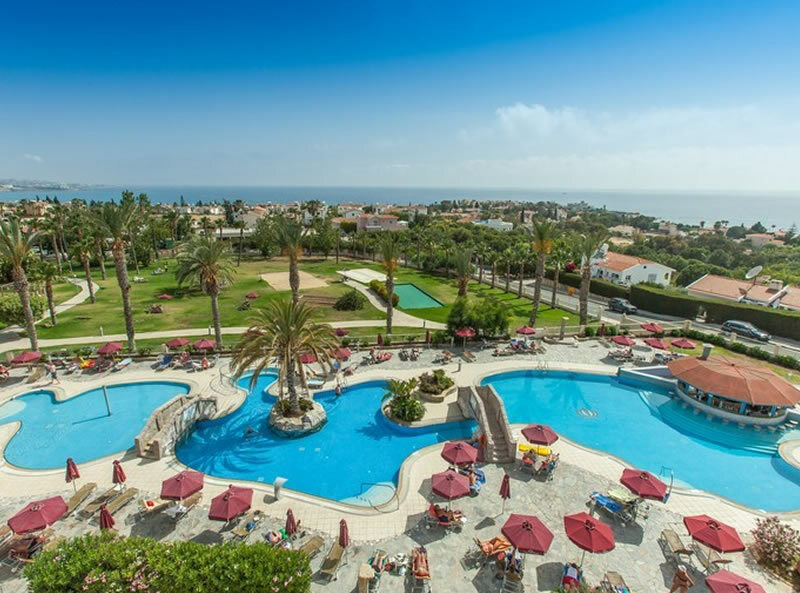 Next to the resort there are many shops, bars and restaurants and many other extensive facilities that will all combine to make it an ideal choice for those looking for a relaxing holiday. 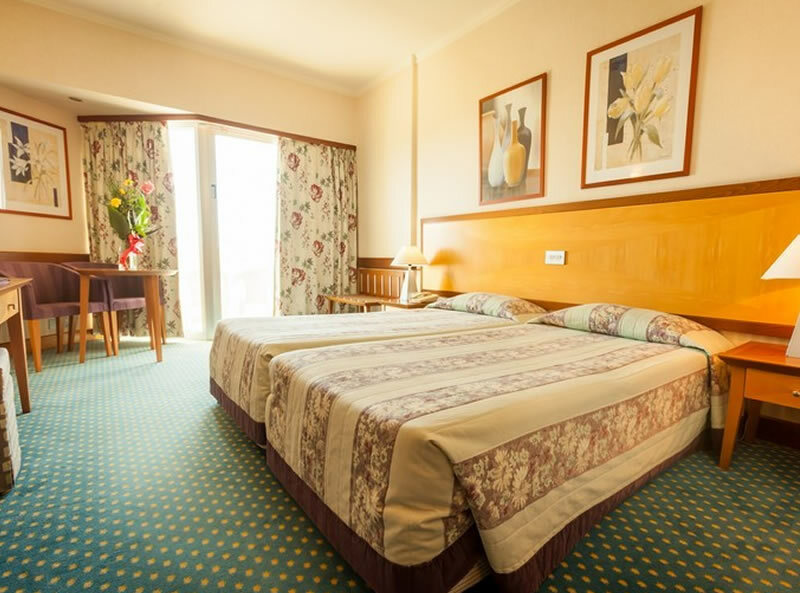 It is also ideal for couples and those looking for a comfortable, high quality hotel. 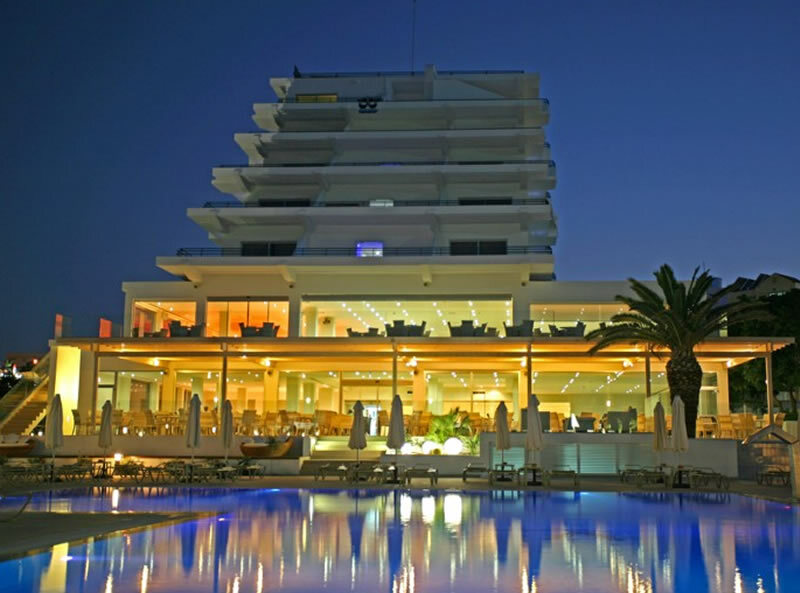 With the All Inclusive option, this hotel represents fantastic value for money. 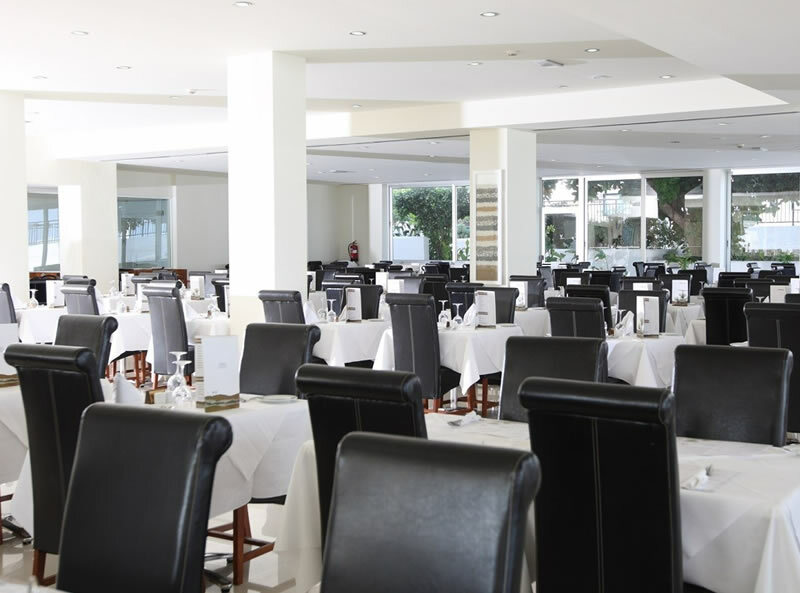 • “Crown restaurant” - extensive breakfast & dinner buffet with themed nights, optional à la carte dinner menu at a charge • Ermines Cocktail bar • Sapphire Blue Pool Bar (Summer season only) • Live music and evening entertainment. 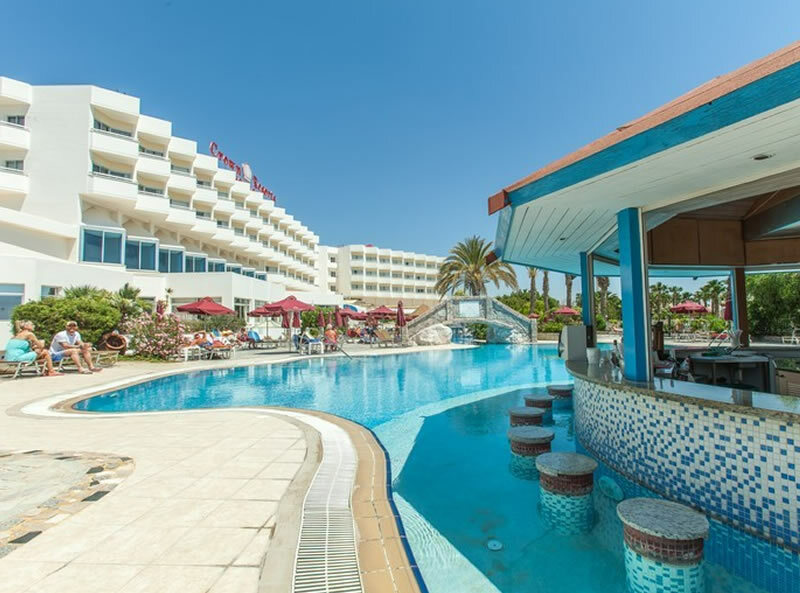 The hotel has 215 rooms which all feature a balcony or veranda, air conditioning (in the Summer) heating (in the Winter), satellite TV, mini fridge on request at a charge, safe (at a charge), FREE WiFi, tea and coffee making facilities including supplies available (at a charge), telephone, radio and a hair-dryer.